can't find others to fit. Replace existing pair used in my brewer. Work great and i can still use my touch screen control panel while wearing them. 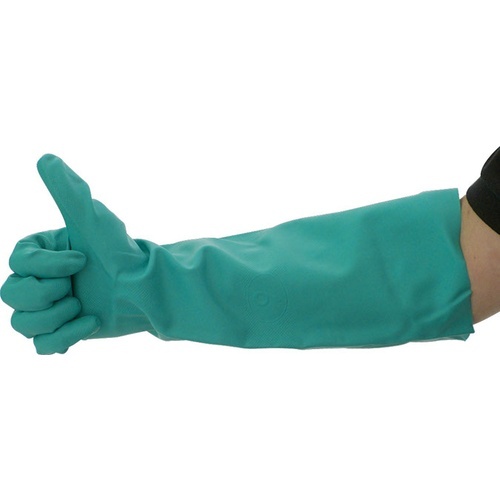 These gloves are perfect for cleaning and sanitizing. Saves the skin on my hands from getting dried out. They are heavy enough to protect my hands while being flexible enough to handle things. They do run a little small. My hands are not real big and I ordered mine in large and they fit perfect. I usually wear size medium. Not as good as the first pair. After 2 years my first pair of these gloves [which I loved] developed a few leaks and needed to be replaced. Unfortunately the replacement pair aren't nearly as handy as the 1st, they're a bit tighter and very stiff. Still worth the price but it's disappointing to see the decrease in quality and makes me wonder what to buy when this pair wears out. 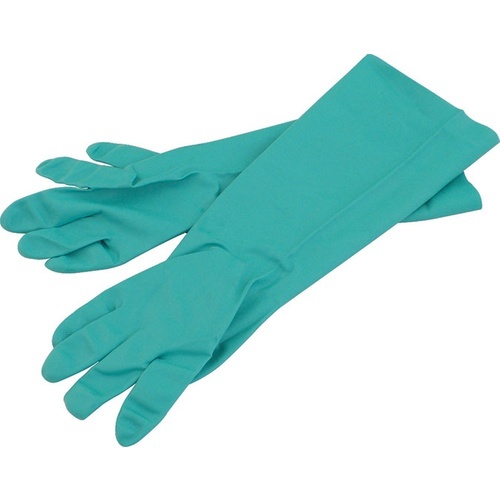 Nice long sleeved gloves designed for protection when using a corrosive cleaner when cleaning out your fermentation equipment. Blichmann gloves are the absolute best. I've tried many other types and none have been better than my blichmann gloves. I'm replacing them only after more than half of a decade of home brewing and a year of professional brewing.